Stone Island Long Sleeve Polo - Light Grey. A long sleeved polo, ideal for the cooler days. 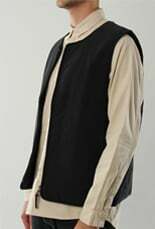 Offering a tipped collar in contrasting black and a two button placket with branded buttons. The cuffs of the polo shirt are ribbed for extra fit around the arms. 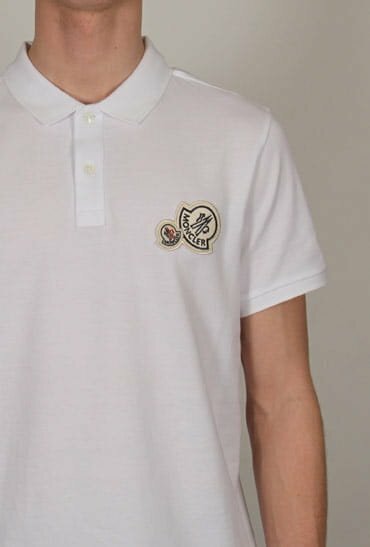 Featuring small side splits, the polo boasts the classic compass logo to the chest of the garment making this an instantly recognisable piece.